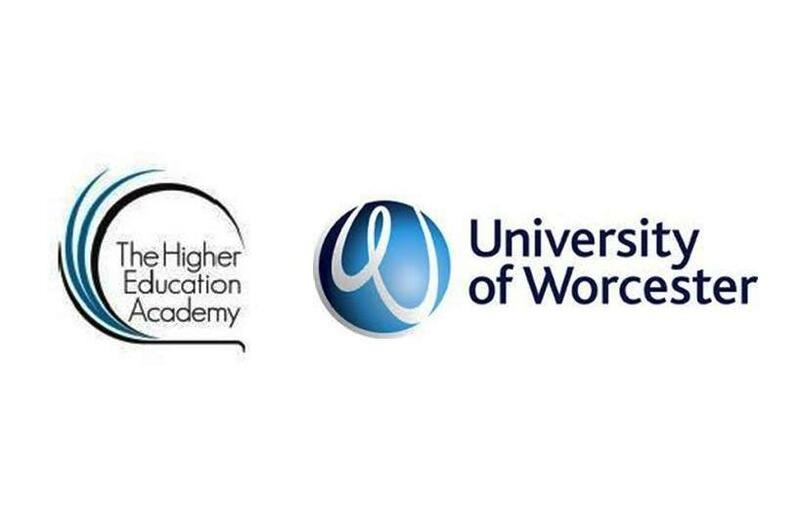 A workshop, titled ‘The Worcester sustainability model now and the future: maintaining momentum from the green academy,’ will be held at the University of Worcester (UW) on 28 May 2014. As a prompt for discussion, the workshop will share some of the methods adopted by the university, particularly the development of a cross-institution multi-disciplinary Sustainability Elective Module and how courses have developed learning opportunities across the institution to embed learning about sustainability. The event will start with a welcome by Dr Marie Stowell (Director of Quality and Educational Development UW) and an introduction by Helen Howard (The HEA). The event will end with an optional tour of The Hive, UK’s first public/university library. The Lunch break will also include Student Displays/Discussions. The third session, the Participant workshop, led by Will Bowen-Jones, will be small group work, using a sustainability café approach with a focus on sharing experience. The optional tour of The Hive, led by Iain Paul (Design Manager), will reveal how vision, leadership, collaboration and consultation with many stakeholders paved the way for The Hive, a multiple award winning joint library and history centre, housed in an ‘outstanding’ sustainable building. The event is free of charge but a place must be reserved through online registration (see link below). The Higher Education Funding Council for England (HEFCE) has awarded nearly £11 million to 27 higher education institutions for 28 carbon emission reduction projects. In this second round of the Revolving Green Fund (RGF), four universities – Exeter, Derby, Bradford and Plymouth – received funding for major building retrofit projects that are collectively expected to cut carbon dioxide emissions by around 18,500 tonnes a year. 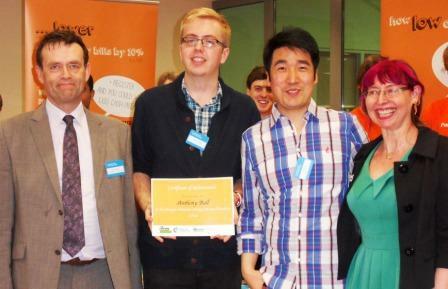 Twenty-four HEIs, including Exeter, received a total of £6.83 million for small scale energy efficiency projects. They are: Canterbury Christ Church University, Coventry University, Edge Hill University, University of Exeter, Kingston University, Lancaster University, University of Leicester, Loughborough University, University of Lincoln, University of Liverpool, University of London, University of Northampton, University of Nottingham, Nottingham Trent University, University of Oxford, University College Plymouth Marjon, Royal Veterinary College, University of Southampton, Southampton Solent University, University of Surrey, University of Sussex, University of Warwick, University of Winchester, and University of Worcester. Katy Boom, Director of Environmental Sustainability of the University of Worcester, is a recipient of Sustainability West Midlands’ accolade ‘West Midlands Green Leader.’ With the aim of helping the region’s journey towards a low carbon economy and society by 2020, the West Midlands Green Leaders’ scheme addresses the region’s leadership gap by celebrating and promoting individuals currently driving the agenda. Higher Education Academy (HEA) launched in February 2011 a six-month programme, ‘Green Academy: Curricula for tomorrow,’ in association with the Environmental Association for Universities and Colleges (EAUC) and the National Union of Students (NUS), to assist universities in embedding sustainability across their curricula. Participants comprised teams from eight universities: University of Bristol, Canterbury Christ Church University, Keele University, University of Nottingham, University of Southampton, Swansea University, University of Wales (Trinity Saint David) and University of Worcester.